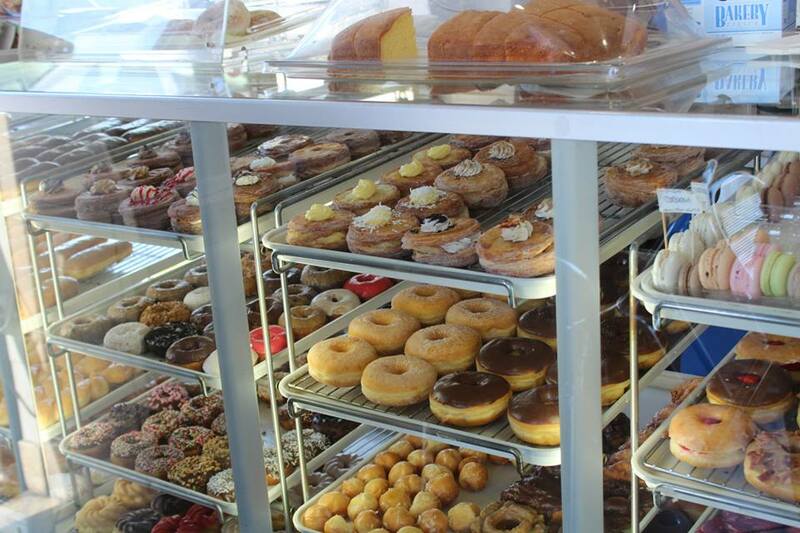 The Pastry Tour is a leisure cruise through neighborhoods in the Hollywood, Melrose and Fairfax Area. The Tour starts near the LA Brea Tar Pits. The concept is easy, customers sign up, they get a confirmation email from us with instructions on where and when to meet. Then all they have to do is show up. After you sign up, we handle everything else. We provide the bicycles, helmets, safety vest, water and all the pastries your belly can hold. 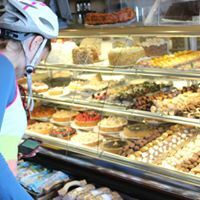 You can expect this to be a slow paced bicycle ride with many stops along the way to visit places that serve some delicious pastries or sweets. Some areas we will be riding past have lots of Street Art that we will stop to visit. We will see a few murals and graffiti Art in alley ways and parking lots. We will talk about the history of the communities we visit and talk about the shops we visit, their different styles and backgrounds. We will taste many different pastries, here is a small list of some possibilities; Tiramisu cake, Blueberry or mixed berry pie, mini red velvet cupcakes, cronut, donuts, and many others that you will have to come out and discover for yourself. The Pastry tour is a perfect way to experience a different side of the city. The tour has a little bit of all everything that is Los Angeles. There are many places you can visit after the tour ends. Here is a list of some of the places that are within walking distance of our tour start point. You can visit the Los Angeles County Museum, The LA Brea Tar Pits, Peterson Automotive Museum, Urban Lights, Museum of Design and Crafts.